"The Franciscan Friary of Donegal. 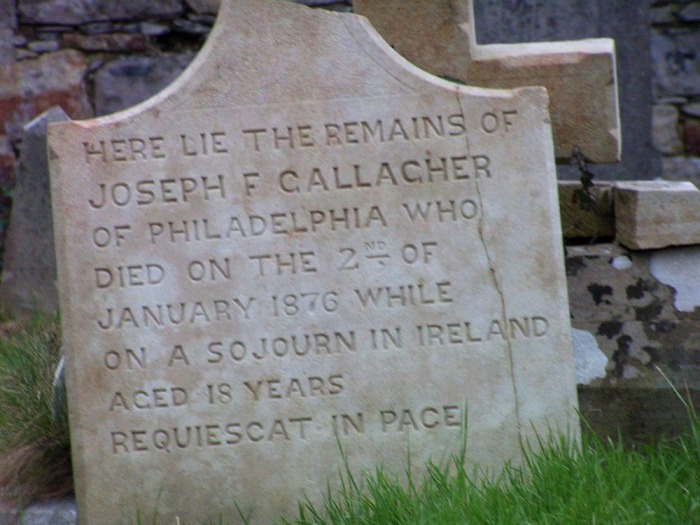 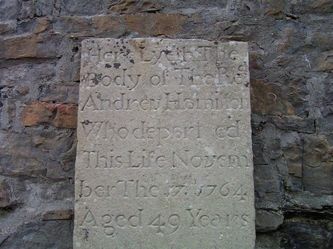 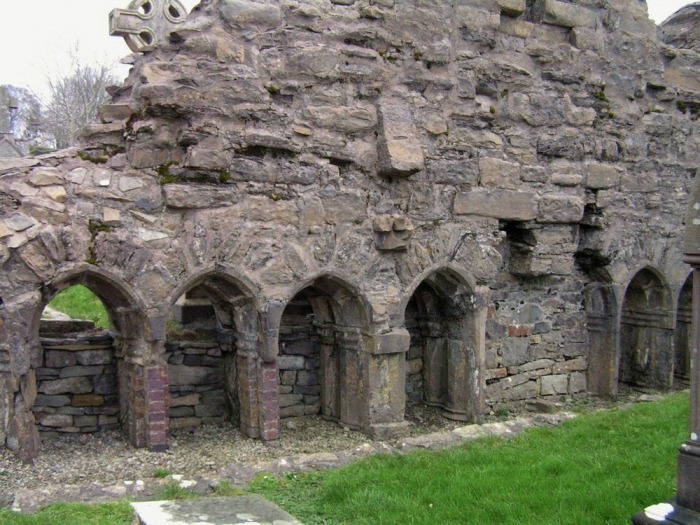 Founded 1474 and richly endowed by the Lady Nuala O'Connor and the Lady Nuala O'Brien, wives of successive O'Donnell Chieftans. 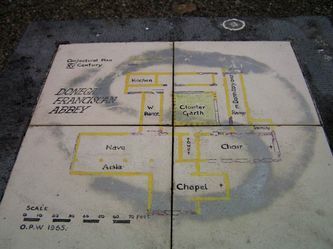 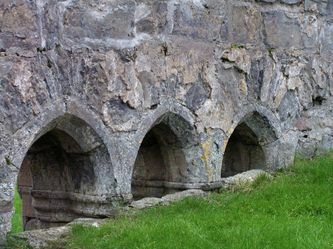 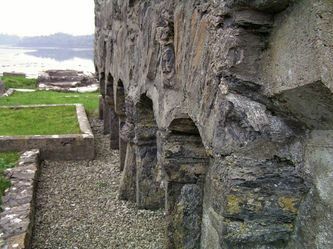 The Friary followed the usual Franciscan layout of church on the south side, with cloisters and conventional buildings to the north. 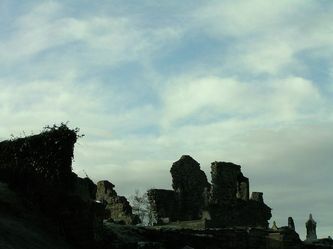 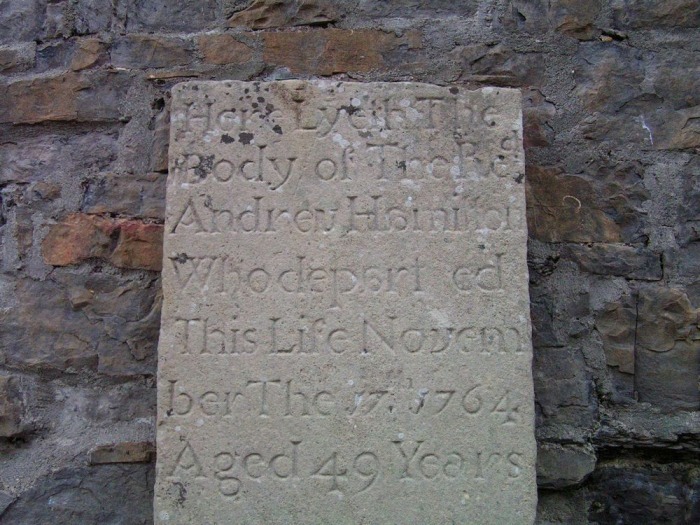 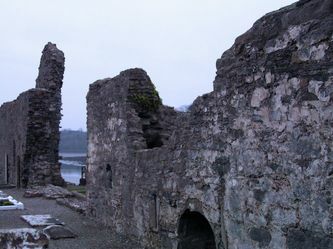 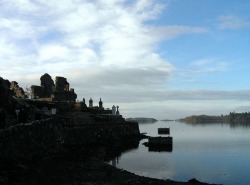 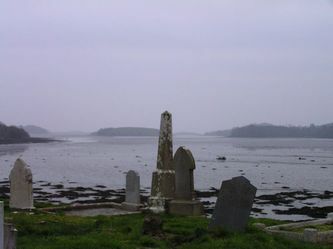 Its present ruinous state dates from 1601 when it was turned into a fortress by Niall Garbh O'Donnell and his English allies and besieged by Red Hugh. 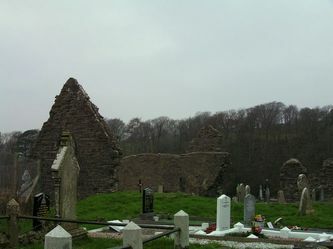 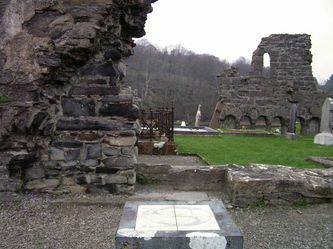 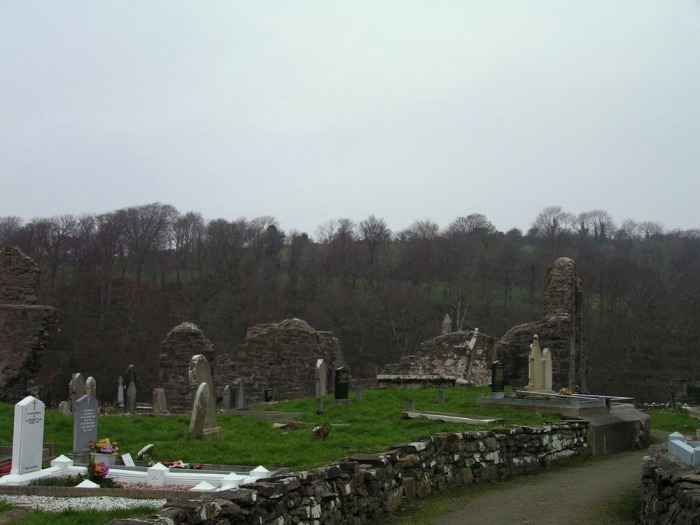 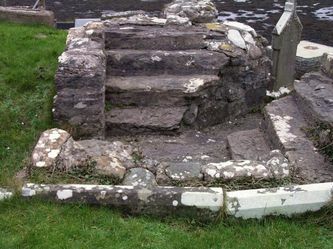 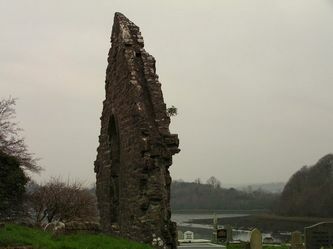 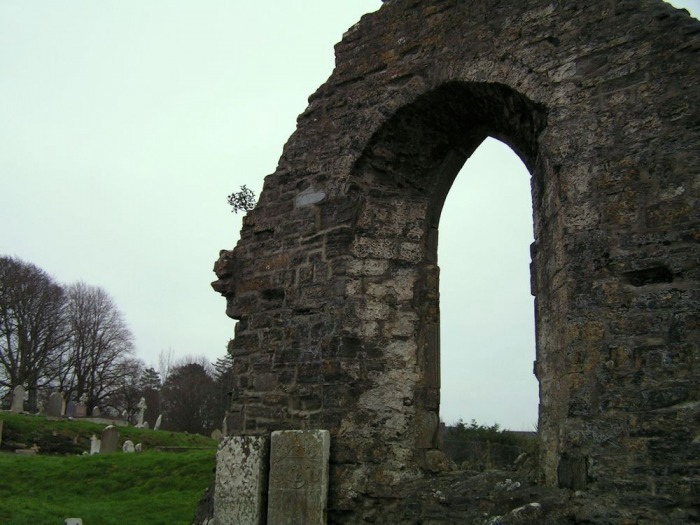 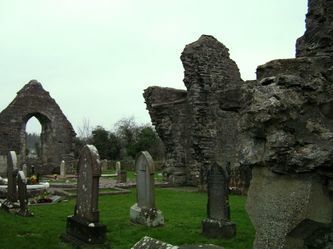 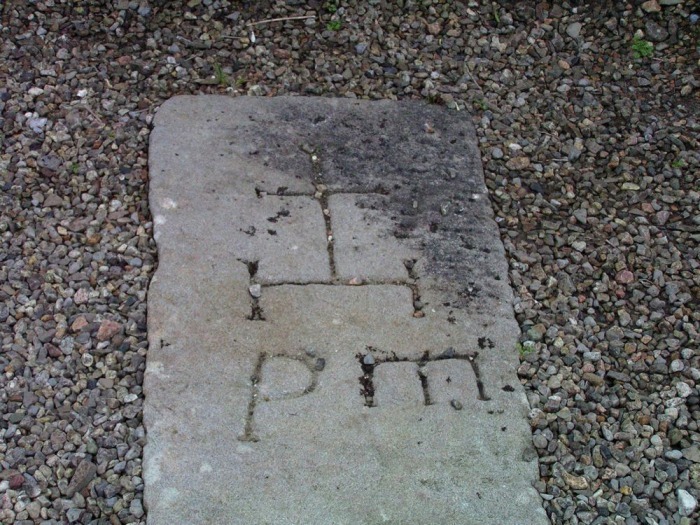 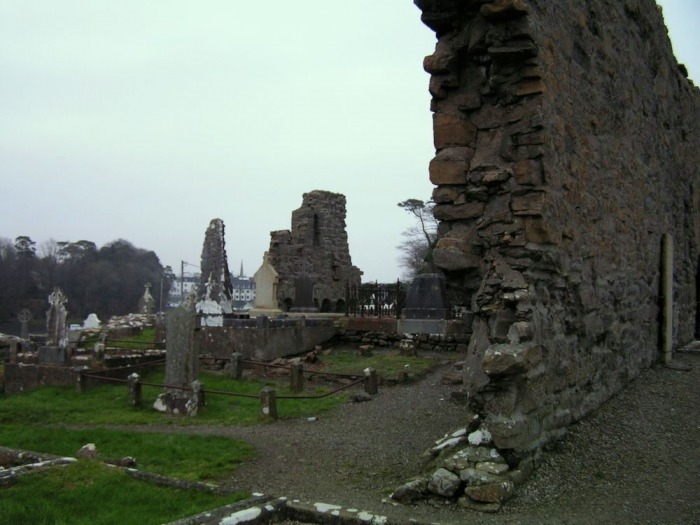 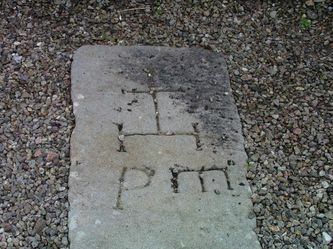 Donegal Friary and its possessions were confiscated in 1607 following 'The Flight of the Earls'."